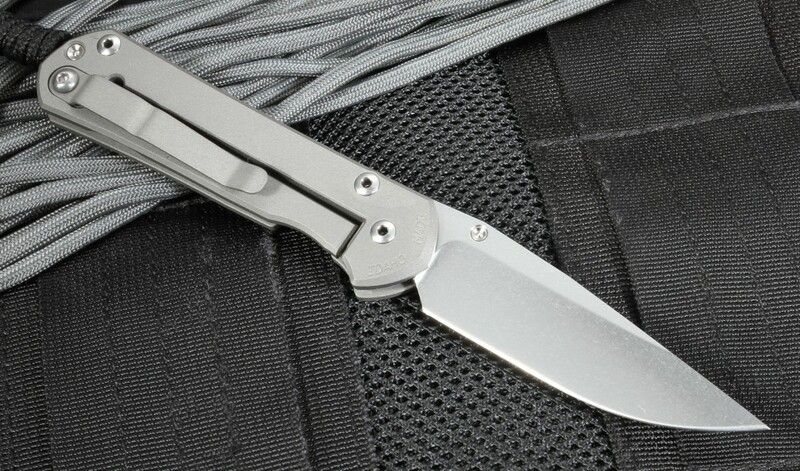 The Chris Reeve Sebenza 21 has set the standard a precision every day carry the folding knife. Drop point blade shape with razor sharp hollow grinds makes this blade useful in as many applications as possible. 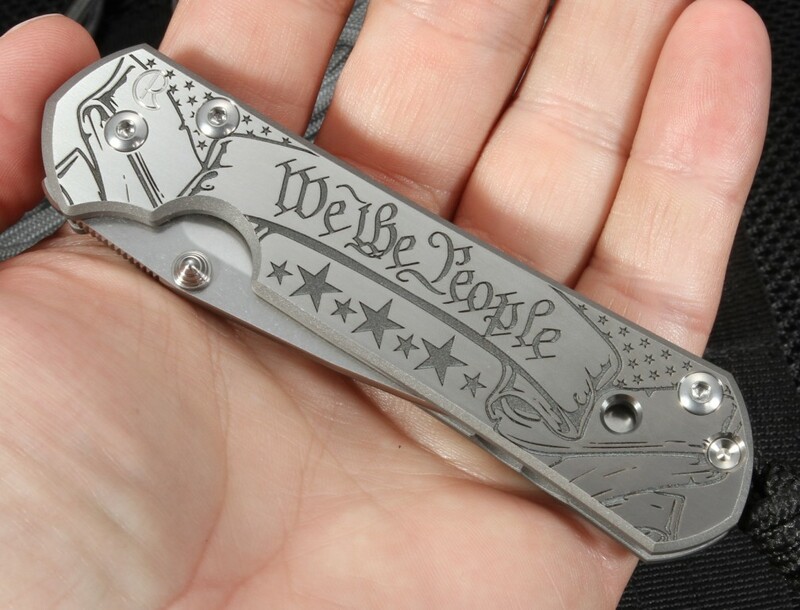 The Small Sebenza 21 "We The People" folding knife has a combination of stainless S35-VN blade and computer generated graphic handle in a We The People graphic pattern. 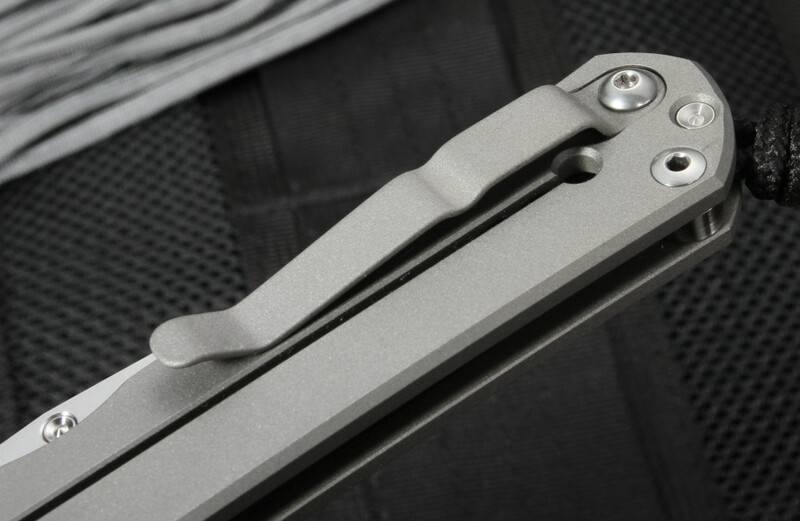 Refined design, high-performance construction are all part of a Chris Reeve sebenza folding knife. Blasted titanium pocket clip mounted for tip up carrying. Jimping on the thumb rests on the blade spine for increased handling and a secure grip. Light for it's size, due to the titanium construction. 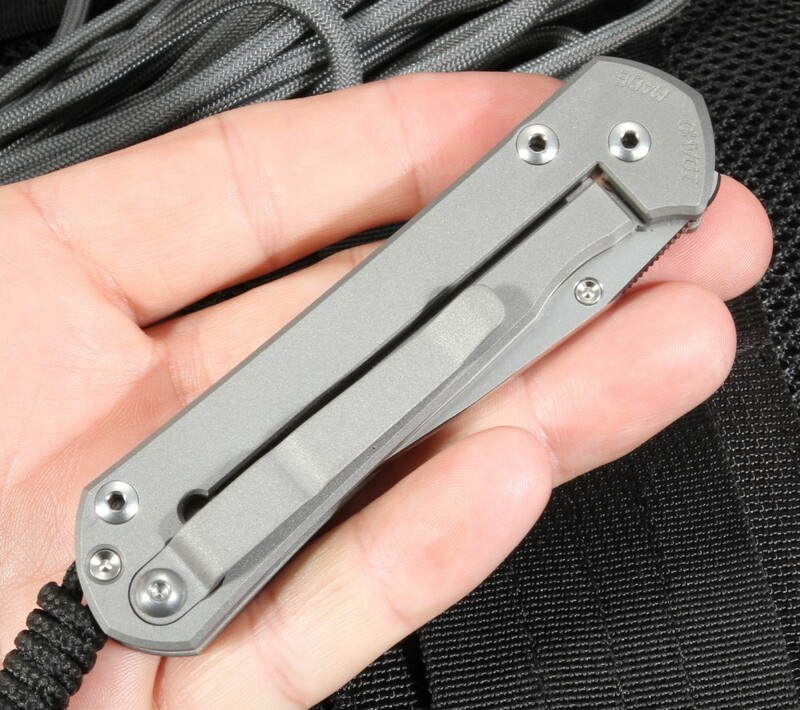 Polished titanium thumb stud on the blade for easy one-handed opening. The very strong integral frame locking mechanism that Chris Reeve pioneered to keep the knife securely locked in the open position. Braided lanyard at the rear of the handle. 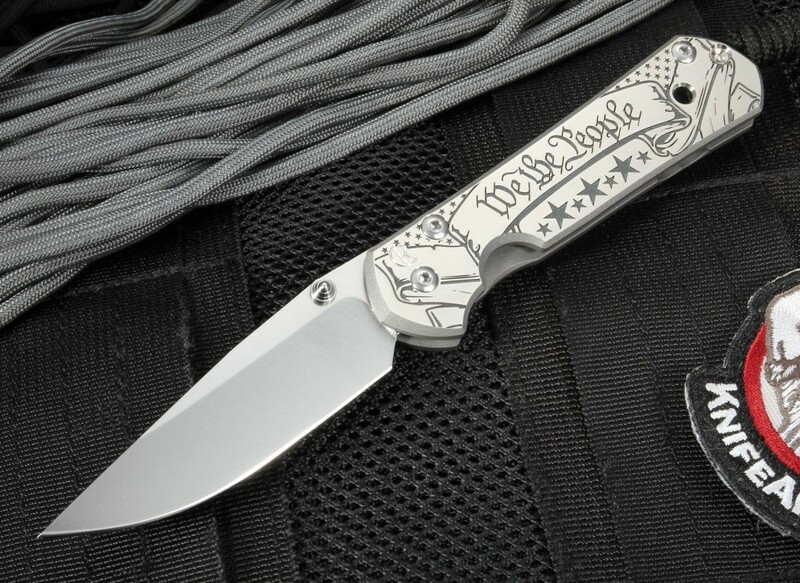 Begin to enjoy the quality of a Chris Reeve knife with this Chris Reeve Small Sebenza 21 We The People.